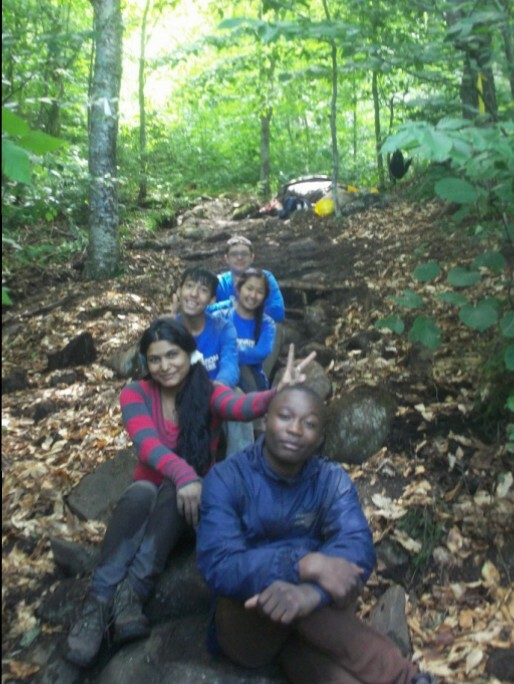 She has never camped out before, let alone wielded an ax to cut brush all day on a mountain slope, but for the past two weeks, Manchester high school student Saraswoti Dhimal has been on Mount Kearsarge improving the trail. She is among a group of city youths helping the state with its backlog of deferred maintenance and giving a willing arm to volunteer members of a regional greenway to improve the popular 1.8 mile Barlow Trail. Click below to read the full story. Photos courtesy SCA NH Corps. 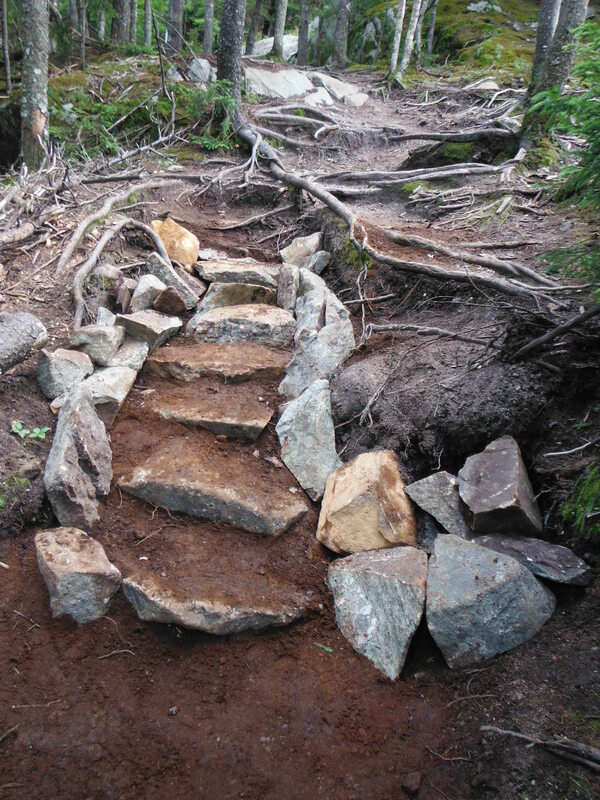 Manchester youth group help improve state trails. As of August 1, the Quabbin to Cardigan Partnership has awarded five Q2C Trail Grants totaling just over $31,000 in its first round. Summary: Q2C is funding a series of outdoor workdays this summer and fall, aimed at attracting and training new volunteers to help maintain and improve the SRK Greenway, a 75-mile loop hiking trail in the Sunapee/Kearsarge area of NH.